With Readly you can read Home & Lifestyle Collection and thousands of other magazines on your tablet and smartphone. Get access to all with just one subscription. New releases and back issues – all included. IPC Southbank, the market leader in the home interest sector, launches the Home & Lifestyle Collection; a series of one-shot magazines aimed at the premium end of the market. These high-quality publications will showcase a different theme each month - from inspirational rooms to crafts, lifestyle and decorating ideas. 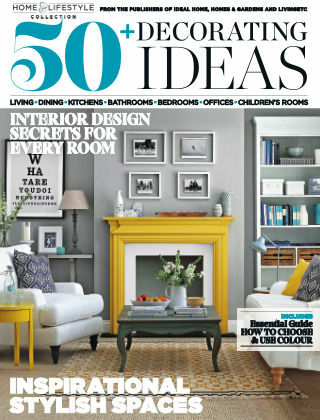 The Home & Lifestyle Collection kicks off with 50+ Dream Rooms which hits newsstands on 27th August. This special publication from the publishers of Ideal Home, Livingetc and Homes & Gardens features a collection of inspirational rooms captured by Britain's leading homes photographers. Beautifully presented with stunning images, interior-design notes and practical insights from the editors of the nation's leading homes magazines, this is an inspirational resource for every home-lover's coffee table. With 132 pages and a thick matte cover, 50+ Dream Rooms will be on sale for five weeks and is sponsored by Neville Johnson, priced at £4.99. 50+ Dream Rooms is available in both print and digital editions. Yvonne Ramsden, publishing director of IPC Southbank's homes portfolio, says: "It is very exciting to be adding this new set of publications to our market-leading homes portfolio. The Home & Lifestyle Collection shares the same fabulous editorial values as our magazines, with each issue planned around key themes readers love. 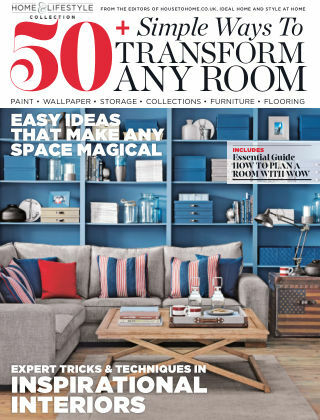 50+ Dream Rooms is a great example - pages and pages of inspirational, timeless rooms of all styles brought together as a beautiful edited collection. We aim for each edition within the Collection to be something for readers to value and cherish." 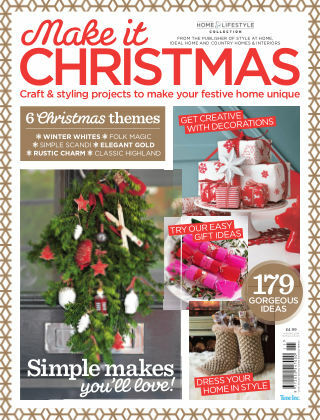 50+ Dream Rooms will be followed by a Homes & Gardens Christmas special in October, on sale for eight weeks, and ending the year with Christmas Crafts. Ten further issues have been planned for 2014. IPC will support the Home & Lifestyle Collection with advertisements across its women's brands, both in print and online.